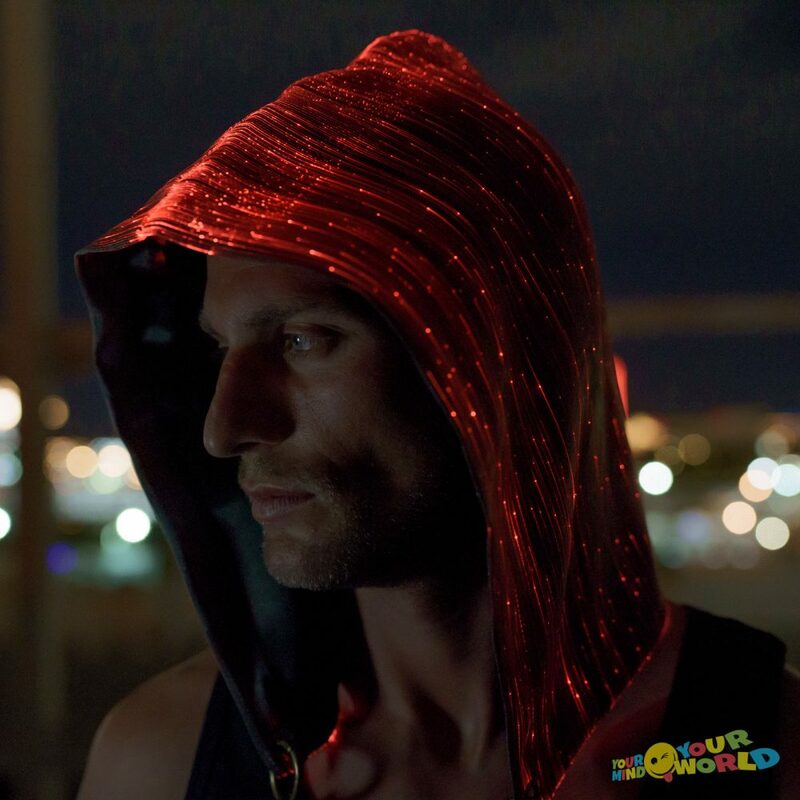 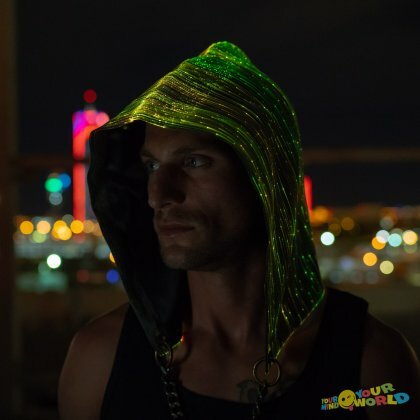 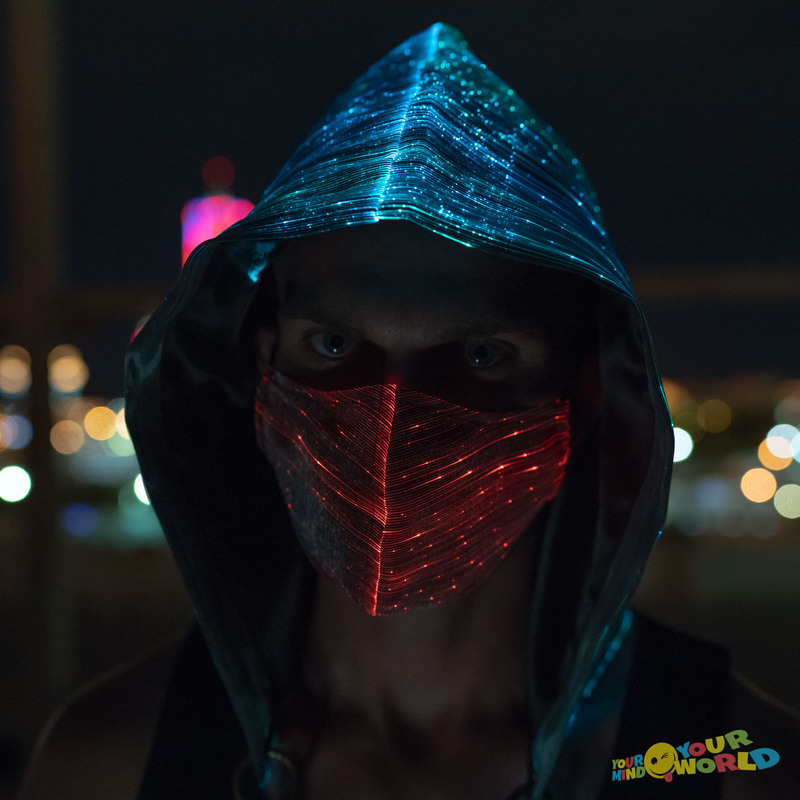 LIGHT UP HOOD is perfect for raves and EDM parties. 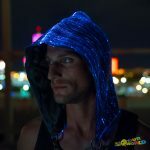 Great with combination with our other Fiber optic items. Specifically designed to augment your nightlife and rave experience. 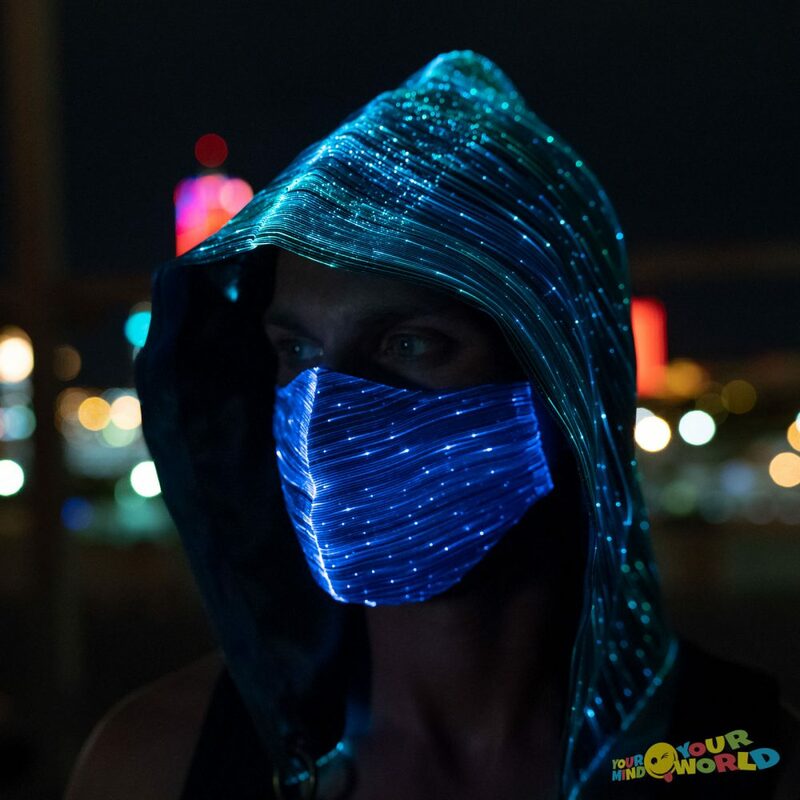 This light up mask will make you the center of attention at any party you go. 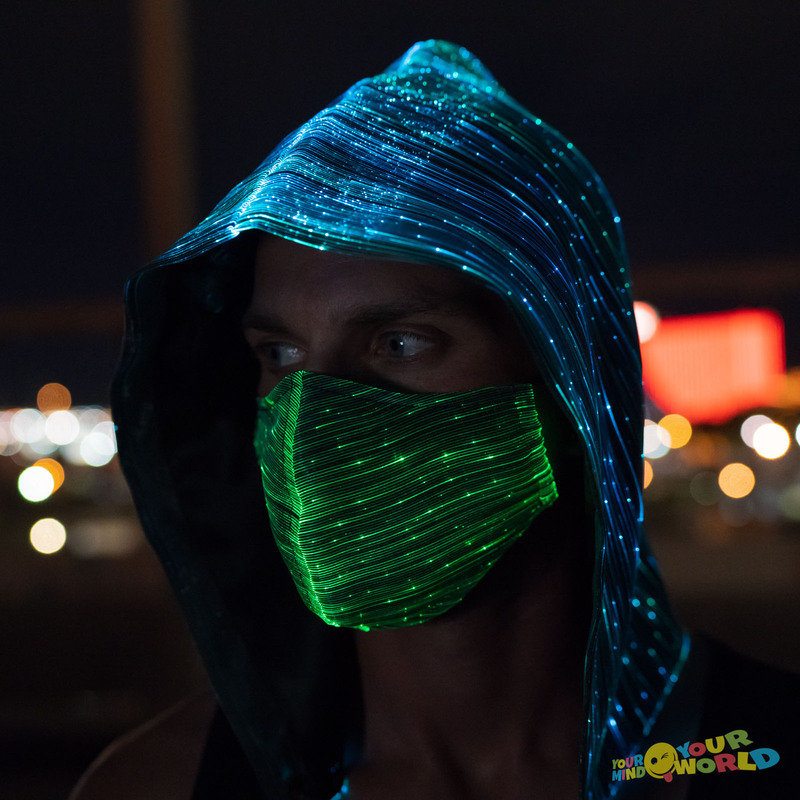 It light up in four different colors and four different modes, led rave mask are made of high tech fiber optics fabrics.